Being a millennial is a prestige worthy of its own. Although by birth, most of us in our late teens to early thirties are deemed as a millennial, there are some defining millennial characteristics that exist. From lifestyle to food consumption, to hobbies, to even colours, millennials do it differently. For all those who are wondering what these things millennials do are, then you’ve hit the jackpot. We have put together some key millennial characteristics, to understand them better. 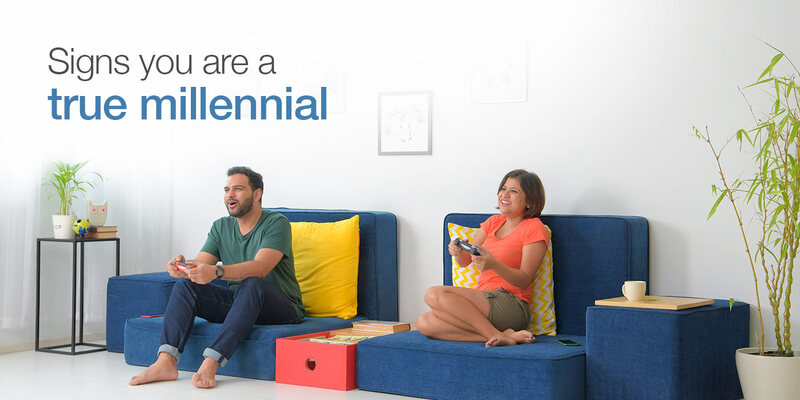 One of the distinct things millennials do is the fact that they seldom live alone. 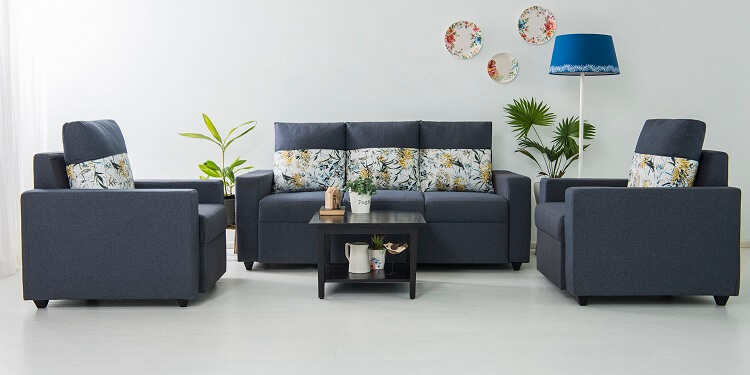 Millennials often dwell in an urban set-up, and with the increased cost of living, they often resort to shared spaces, appliances and furniture. 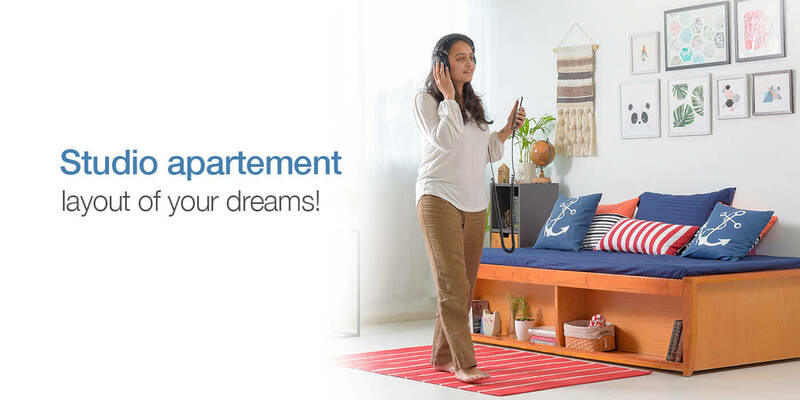 Be it homes or furniture, millennials prefer renting over buying. Their fast-moving lives require flexibility at its best. And renting home appliances, and rented furniture helps them continue with their low-commitment, fast moving pace of life. By move, we refer to transport. One of the things millennials do is they end up not investing/leasing cars or bikes for long term use. They choose public transport, Uber or even travel on foot. This way, they have more money for experiences. 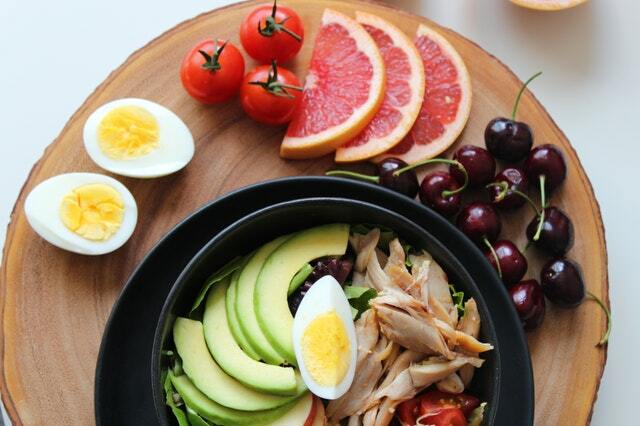 Millennials are driven by a healthier approach to life. Most millennials indulge in reduced intake of fast food, and replace it with whole foods. The use of fancy plating methods, innovative cutlery and Instagram-worthy food is also a popular trend. Millennials are omnipresent in digital platforms. Be it Instagram, Pintrest or Snapchat, millennials can be found with their noses in their devices. They are also responsible for coining ‘text lingo’s’ such as IDK, LOL, FTW, TBT, LMAO and so many more. 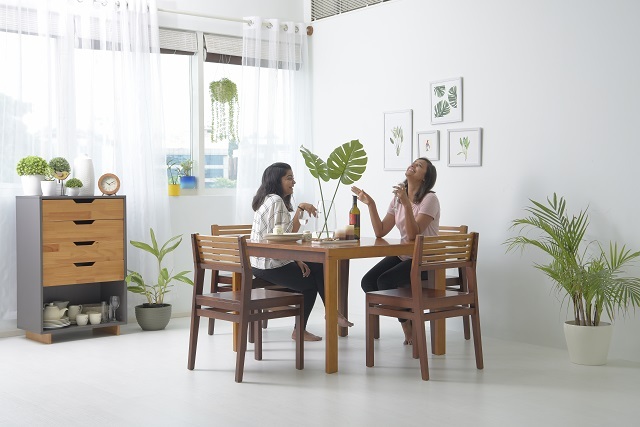 Be it their interiors or exteriors, décor is something millennials don’t skimp on. 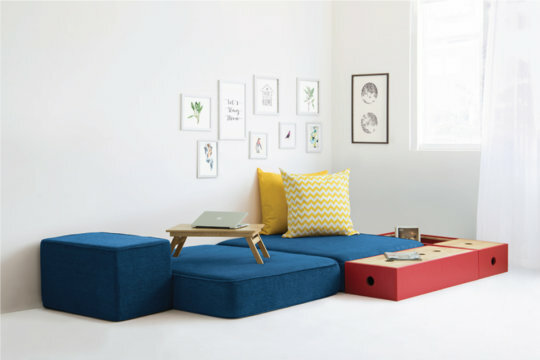 From abstract art, to nurturing plants, to up-cycling products to create décor, millennials know how to rock some art, all within a shoestring budget. What do millennials do for fun? Easy, they experience things. They prefer spending money and time on experiences, as opposed to materials. Materials they can always rent, but experiences are gold. Ask any millennial, they’ll tell you the same. Millennials are advocates of smart living. They look for multiple benefits from one element. Be it multi-functional furniture, kitchen utensils, or even something as simple as bottles, they find many uses for one single thing. This is actually a pretty cool trait. This is the most common millennial quality there is. With their fast-paced lives, they find joy in the simplicity of shopping from within their homes. 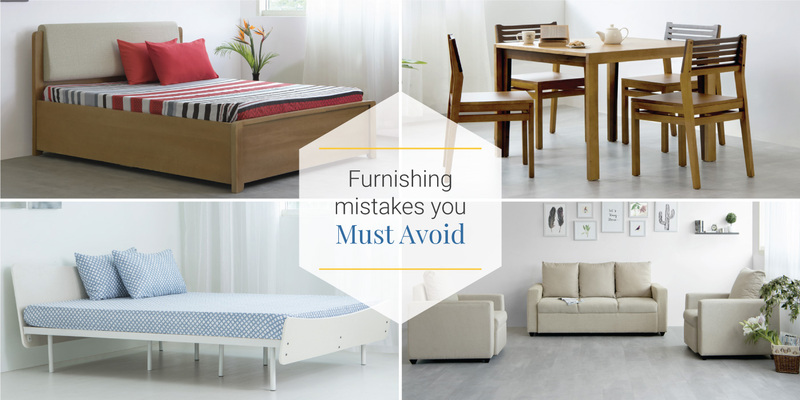 From buying groceries to buying electronics, or simply renting furniture, everything is within their fingertips. Unlike the previous generation, who gave in to the fast food and lazy culture, millennials believe in fitness. 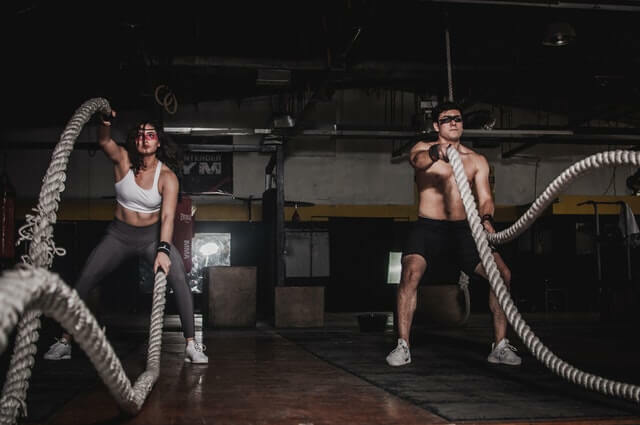 With so many fitness options from Zumba, to rock climbing, to cross fit, to pilates, millennials are spoilt for choice when it comes to fitness. There are so many distinct things that define a millennial’s characteristics, but we have narrowed down the most popular and loved ones. Being the next big thing of our tomorrow, millennials are here to change the world as we know it!